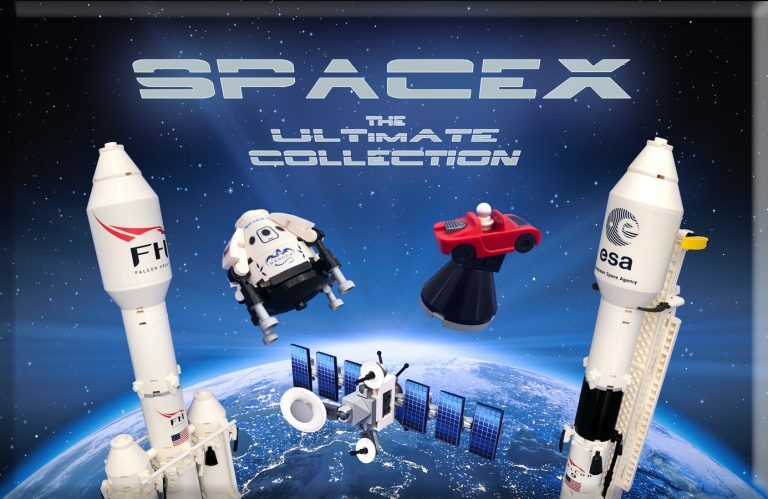 The LEGO Ideas Creation – SpaceX – The Ultimate Collection has reached 10 000 supporters. Congrats to Valerie Roche and Matthew Nolan for achieving this. Good luck on the LEGO Reviews Stage! “They have revolutionized space technology, creating the world’s most advanced and powerful operational rockets and spacecraft. To celebrate these achievements, we are pleased to present a modular and detail packed 1:110 scale collection of the SpaceX fleet, conceived and built with real Lego bricks.